Nashville, TN -A late comeback attempt fell short for the Nashville Sounds in a 4-3 loss to the Reno Aces in front of 9,191 fans at First Tennessee Park Tuesday night. Nashville left fielder BJ Boyd’s two-run homer in the bottom of the seventh inning brought the Sounds within a run, but that’s as close as it would get. 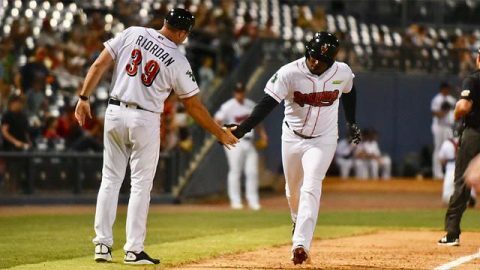 The Sounds made two outs at the plate over the final two innings. Jorge Mateo was thrown out by right fielder Socrates Brito in the eighth, and Beau Taylor was thrown out at the dish to end the game in the ninth. 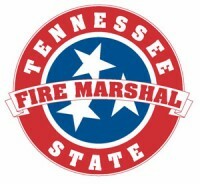 Nashville, TN – In an effort to provide greater flexibility and clarity to Tennessee educators when planning for school safety emergencies, the Tennessee State Fire Marshal’s Office (SFMO) today announces new guidance for classroom safety in addition to the adoption of the National Fire Protection Association 2018 Life Safety Code rules for classroom safety measures. 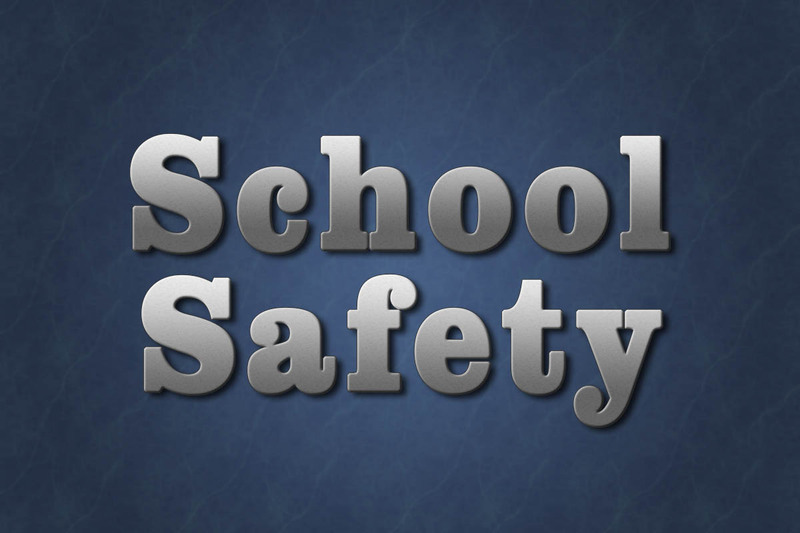 During annual inspections of classrooms, inspectors will no longer issue citations for barricade devices so long as the devices are not attached to a door nor deployed during an inspection. Clarksville, TN – The Clarksville-Montgomery County Public Library’s annual summer reading program will kick off June 11th, 2018 with a lineup of events and resources designed to encourage children, teens and adults to exercise their minds by reading through the summer vacation. The theme of this year’s program is “Libraries Rock” with music playing a large role in the programming. 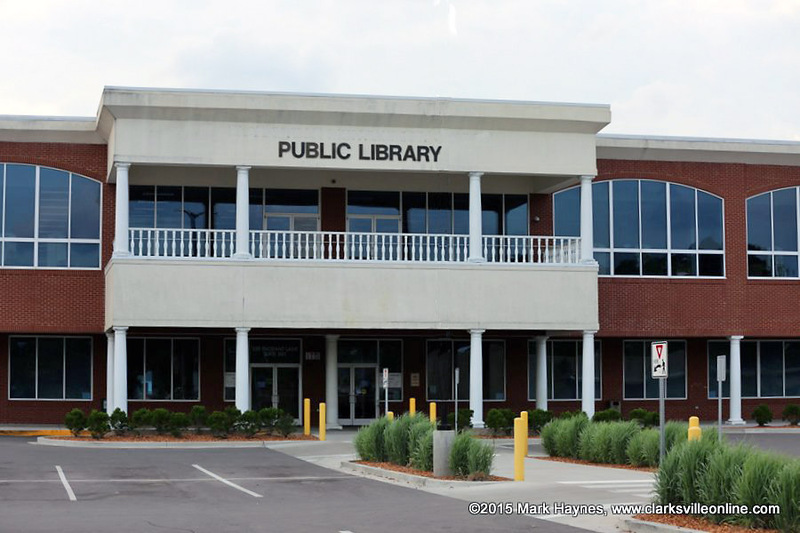 In addition to all of the fun events happening throughout the six-week Summer Reading Program, the Clarksville-Montgomery County Public Library is pleased to announce that they are hosting a free lunch program for the children of Montgomery County. Clarksville, TN – Since 2013, Derek van der Merwe, Austin Peay State University vice president for Advancement, Communication and Strategic Initiatives, has worked to strengthen the public perception of the University and to transform it into one of the South’s premier public institutions. In that time, he has spearheaded the formation of Austin Peay’s 10-year strategic plan and overhauled the University’s athletic and academic brand identities. 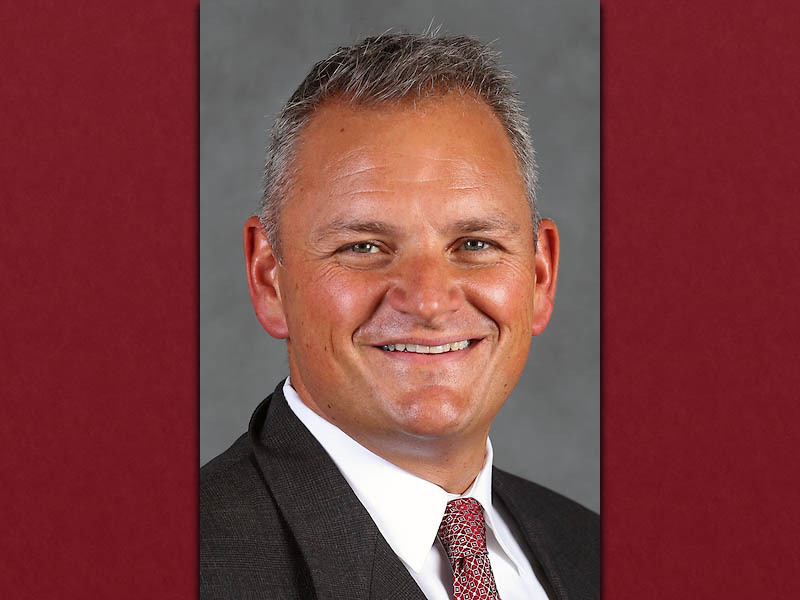 APSU’s Derek van der Merwe named new assistant vice president and chief operating officer of athletics by the University of Arizona. Tampa, FL –The summer driving season is in full swing, and it opened with the most expensive gas prices in four years. Fortunately, those prices at the pump are beginning to trickle lower. 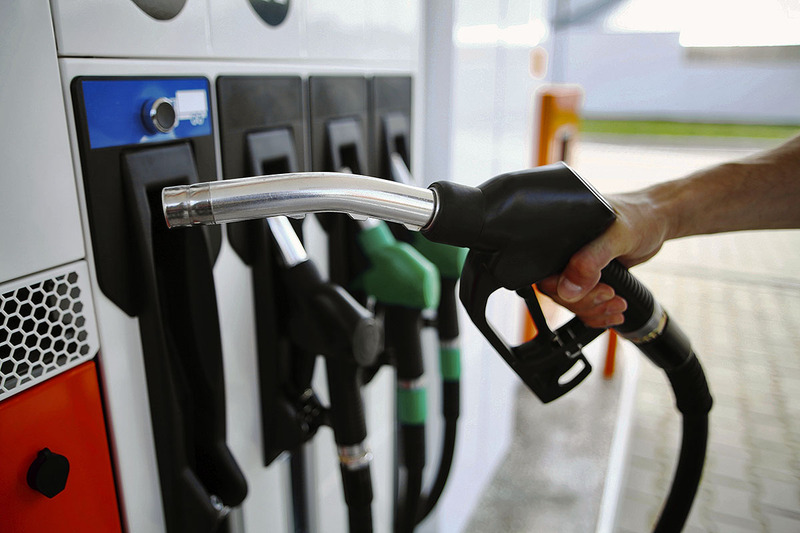 The national average price of $2.95 per gallon is 2 cents less than last week. The discount at the pump is begin driven by strong declines in the price of oil – which influences about half the price of gasoline. Clarksville, TN – As the public turns to the use of more convenient methods for shopping, online transactions and internet sales have increased significantly. Along with the increase of technology and internet related transactions, there has been an increase in consumer fraud. The Clarksville Police Department has seen thefts and robberies associated with in-person transactions on the rise. 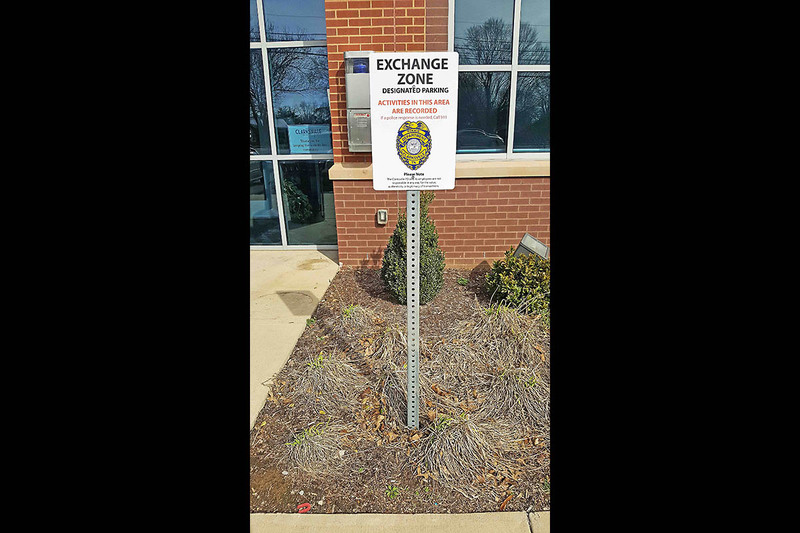 In an effort to better serve our community and establish an area which would be safer to conduct in-person transactions, CPD is established an “Exchange Zone” at the 211 Cunningham Lane precinct. Clarksville Police Department’s Exchange Zone. Clarksville, TN – Clarksville Gas and Water has turned off water service on Sheffield Way and Bellingham Way in the Sheffield Woods subdivision to repair a water main leak. 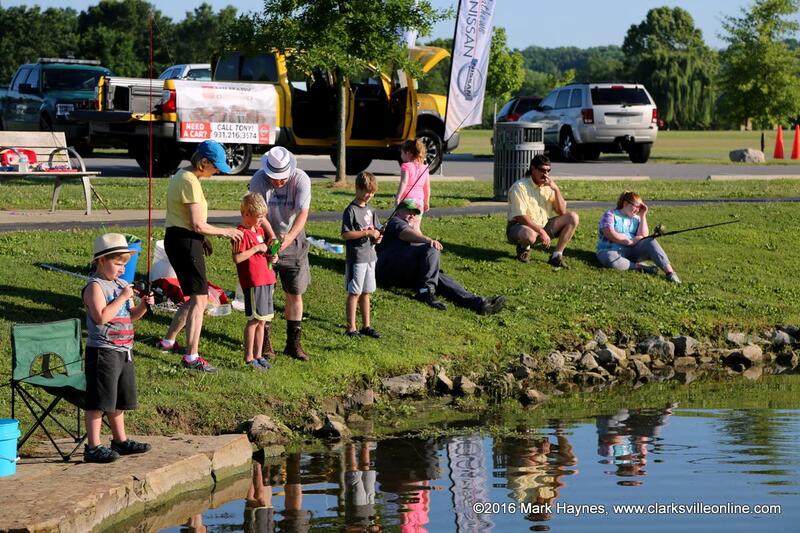 Clarksville, TN – In order to provide a fun experience for participants in the Tennessee Wildlife Resource Agency (TWRA) Youth Fishing Rodeo on Saturday, June 9th, 2018 the Liberty Park pond is currently closed to the public. The remainder of Liberty Park is open to the public. The annual TWRA Youth Fishing Rodeo will be held Saturday, June 9th at the Liberty Park Pond. 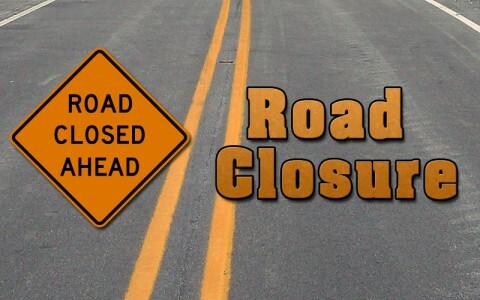 Clarksville, TN – Clarksville Gas and Water has closed a section of Porters Bluff Road from Madison Street to East Porters Bluff Road for water service line replacement work. Traffic will be detoured to East Porters Bluff Road during the work. Clarksville, TN – Dickson County’s Emergency personnel have faced high stress situations over the past several weeks. Its dispatch center, whose actions are not highly visible to the public, have worked late hours, taken numerous calls and dealt with the emotional fallout over this time-frame. 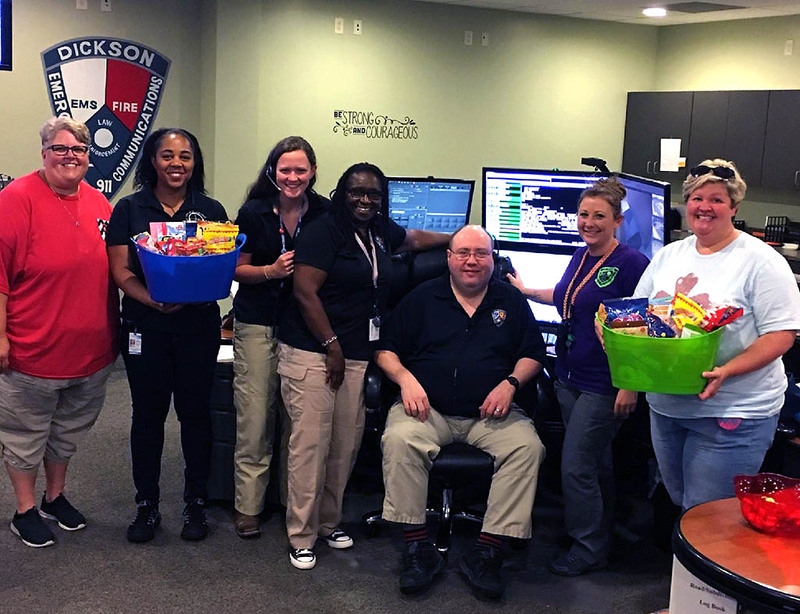 The dispatchers at Clarksville Police and Fire Dispatch and its partnering agency, Montgomery County 911, raised money to support their fellow dispatchers in Dickson County. Clarksville Police & Fire Dispatch and Montgomery County 911 deliver gift baskets to Dickson County’s Emergency personnel.